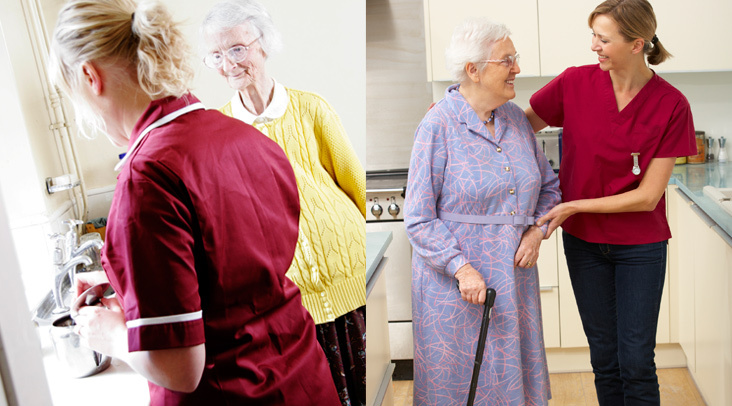 At Home Care Plus, we have been delivering personal care to people for over 15 years. 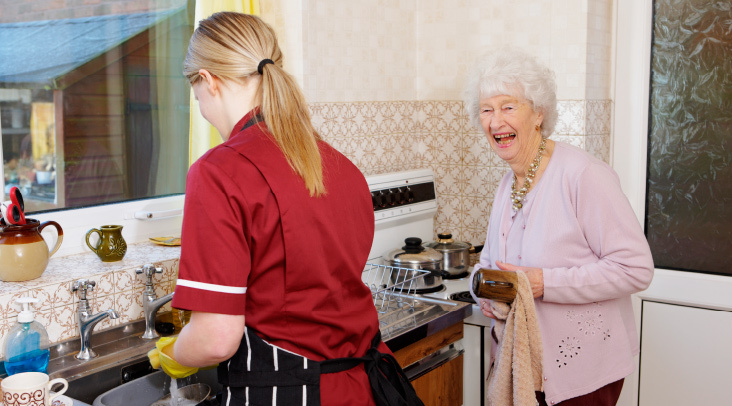 We understand that many people wish to remain at home despite requiring assistance and that is where we like to help. We believe in assisting you with washing, dressing and bathing to enable you to remain at home for as long as possible. Our staff will ensure that you are treated with respect and will always maintain your dignity. At various times in our lives we all need a little help with tasks within the home, this could be due to a recent illness, disability or for people in later years. In order for you to remain as independent as possible and within your own home we can assist you with things like shopping, housework, laundry, cooking or collecting prescriptions then please do not hesitate to ask. From having 15 years experience in domiciliary care and three year�s experience in delivering specialist nursing care to individuals with complex needs we are able to combine the two and deliver specialist care in the community. Such as Palliative care, Dementia Care, challenging behaviour, PEG feeds, Stoma Care, Catheter Care and administration of Medication.